These are all the posts that have been tagged with nutrition. 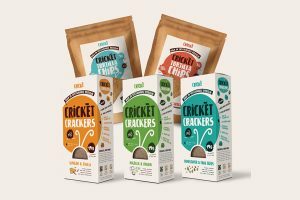 Crické, a new-food brand specialising in insect-based savoury snacks has launched its product line to challenge the UK's healthy-snack-market. 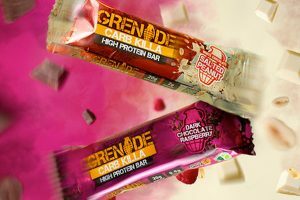 Grenade, an active nutrition and protein brand, is expanding its range of Carb Killa snacks with two new bars, in Dark Chocolate Raspberry and White Chocolate Salted Peanut. 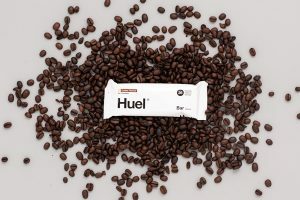 UK based Huel has refreshed its snack bar to to improve upon the quality, texture, taste and longevity of the bar. 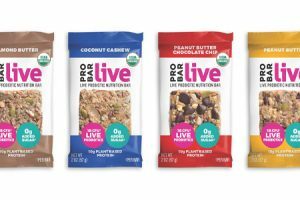 Probar, creator of organic plant-based foods that power active lifestyles, has introduced Probar live, a new line of fresh, whole-food bars infused with live probiotics. 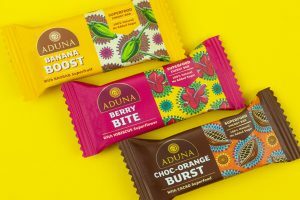 Africa-inspired health food brand Aduna has revealed the launch of a new range of Superfood Energy Bars. 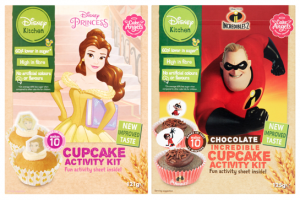 Fiddes Payne has reformulated its Disney home baking range with the aim of being a tastier and lower sugar option for parents in the UK. 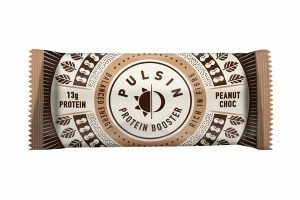 Nutritional snack brand Pulsin has launched two new flavoured bars: vegan Salted Caramel Raw Choc Brownie and vegetarian Peanut Choc Protein Booster. 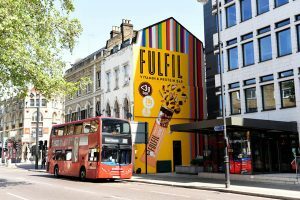 Irish healthy snacks brand Fulfil has brought its Vitamin & Protein Bars to London, UK. 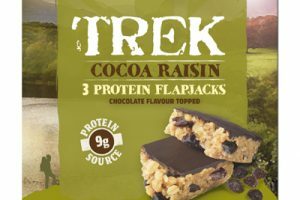 Natural Balance Foods is set to unveil its latest Trek Protein Flapjack flavour, Trek Cocoa Raisin. 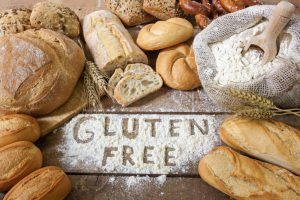 Among major trends that are showing no signs of slowing down as we move rapidly forward into 2018 is the rise of gluten-free products within the snacks and bakery sector. 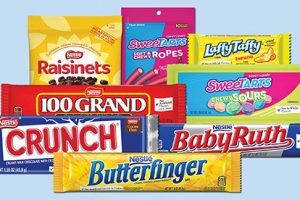 Swiss food giant Nestlé has agreed to sell its US confectionery business to Ferrero for $2.8 billion. 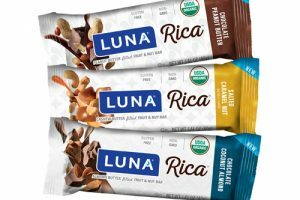 Clif Bar & Company-owned brand Luna Bar has announced the latest addition to its female-targeted nutritional snacks range: Luna Rica. 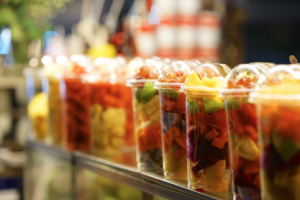 Starting the new year afresh, many of us are turning our attention to what we eat this month in order to shift some of the festive weight. 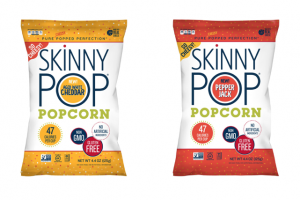 Confectionery major The Hershey Company has agreed to acquire Skinny Pop parent Amplify Snack for $1.6 billion, a move that should be applauded according to some analysts. 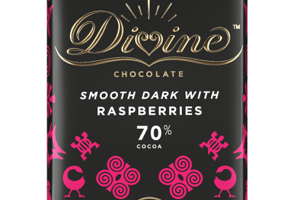 Divine Chocolate has announced a packaging refresh across its product range. 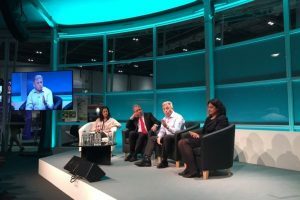 Collaboration and innovation – those are the two key aims for Food Matters Live, which I attended yesterday to discover the latest trends in the industry and see new launches that have been developed to meet these trends. 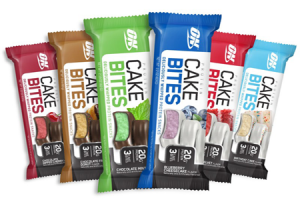 Glanbia Performance Nutrition (GPN) has extended the availability of its two of its flavoured Optimum Nutrition Cake Bites to over 344 Kum & Go stores across the US. 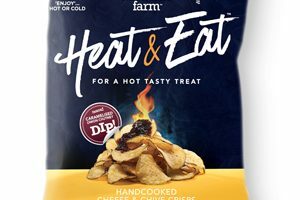 Artisan crisp brand Fairfields Farm has teamed up with mobile app Shazam to promote its new snacking concept, Heat & Eat. 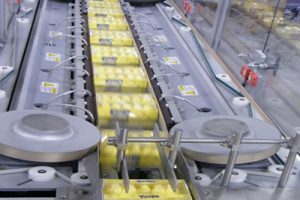 Matt Pye, vice president of trade relations and corporate affairs at Just Born Quality Confections, discusses distribution growth, packaging challenges and the so-called demonisation of sugar. 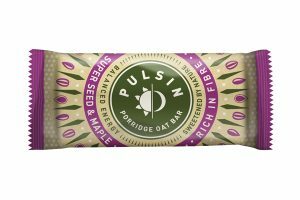 UK-based, nutritional snack brand Pulsin is launching a new range of Porridge Oat Bars this September.